The forest of Vergio or the forest of Valdu-Niellu. 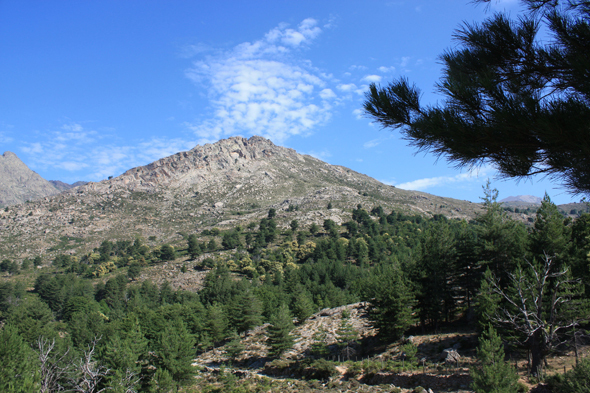 Endemic species in Corsica, Laricio pine develops, in the natural state only in Corsica. We find it nowhere else in the world.